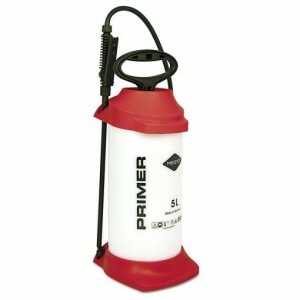 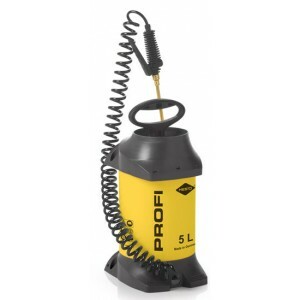 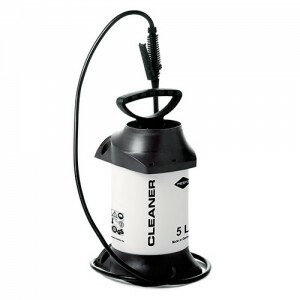 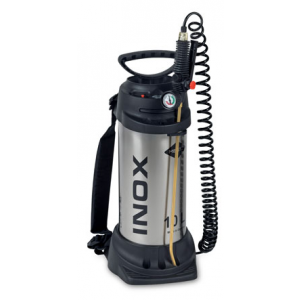 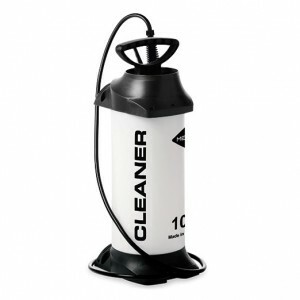 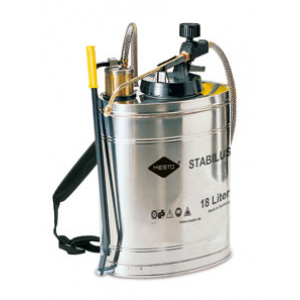 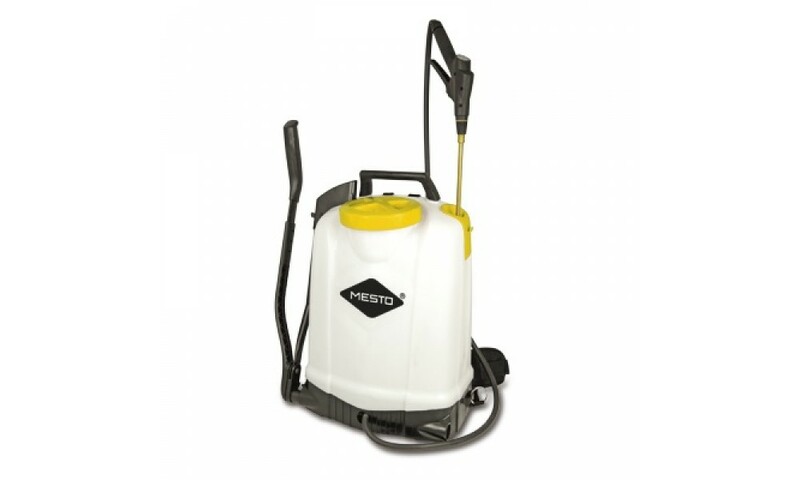 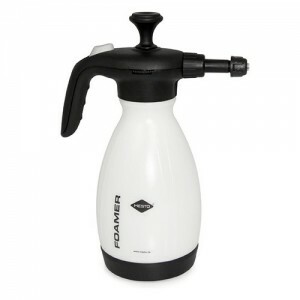 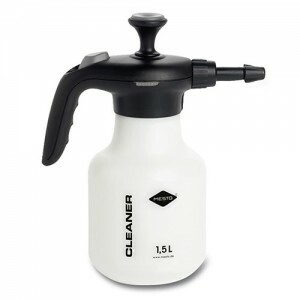 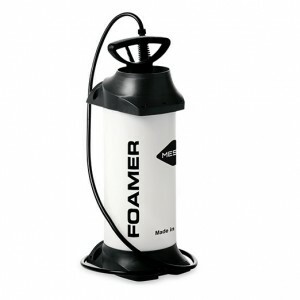 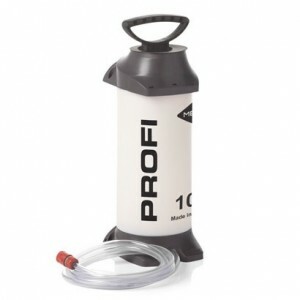 Mesto 3558 Knapsack Foamer Sprayer with 18L plastic tank and 6 bar operating pressure. 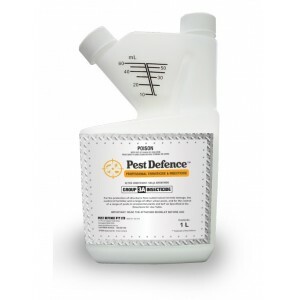 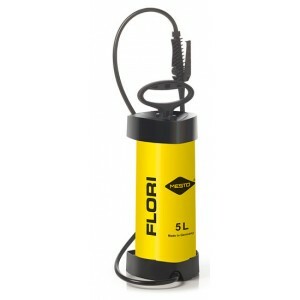 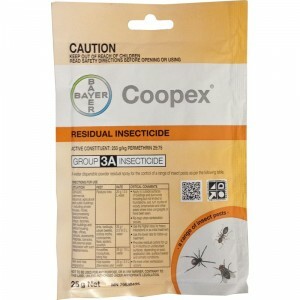 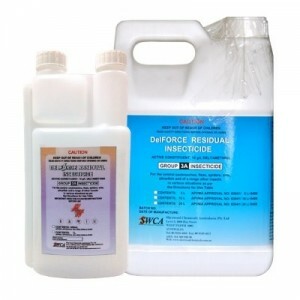 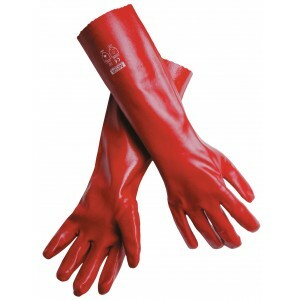 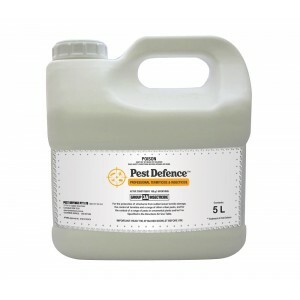 It is ideal for crop protection and weed control in large gardens. 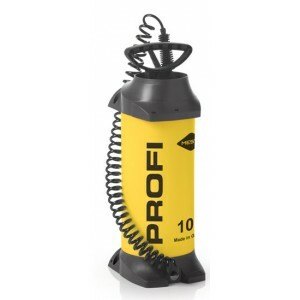 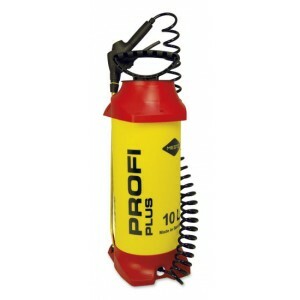 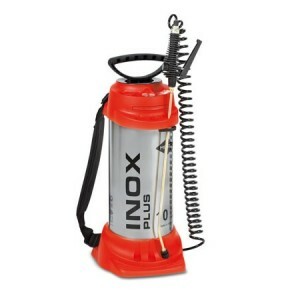 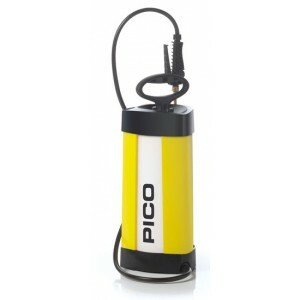 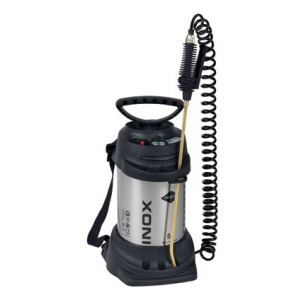 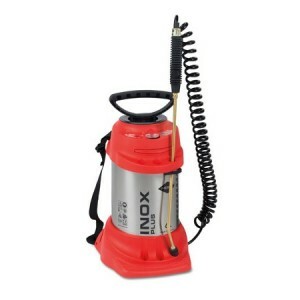 Backpack sprayer with plastic tank, up to 20 l and 6 bar operating pressure.